[HanCinema's Film Review] "Like for Likes"
Korean Movie of the Week "Like for Likes"
[Just out on DVD] Korean movies "Like for Likes" and "The Great Actor"
[Photos] Added new stills and updated cast for the Korean movie "Like for Likes"
[Interview #3] "Like For Likes" Choi Ji-woo, "I am careful of SNS"
[Interview #1] "Like For Likes" Choi Ji-woo, "Greed to be the top? 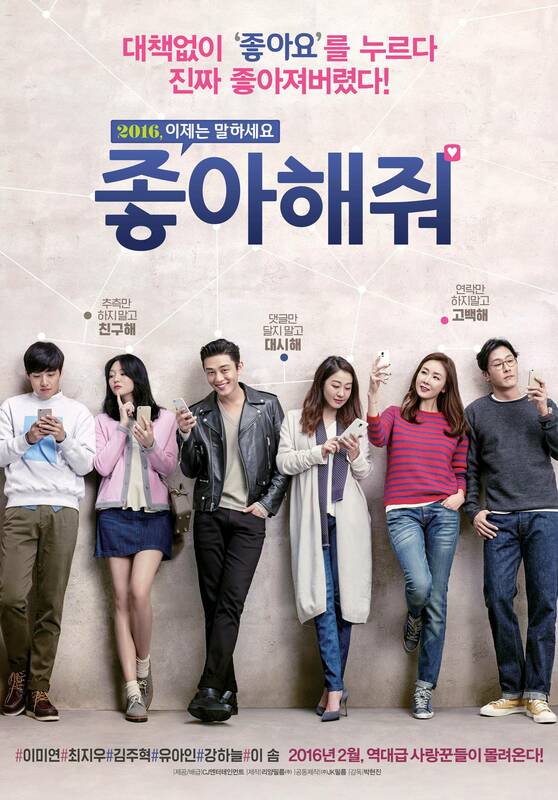 I like it better 6 ways"
Choi Ji-woo to star in upcoming movie "Like for Likes"
[Photos] Added poster and updated cast for the upcoming Korean movie "Happy Log In"
How did Yoo Ah-in become the one every director wants? 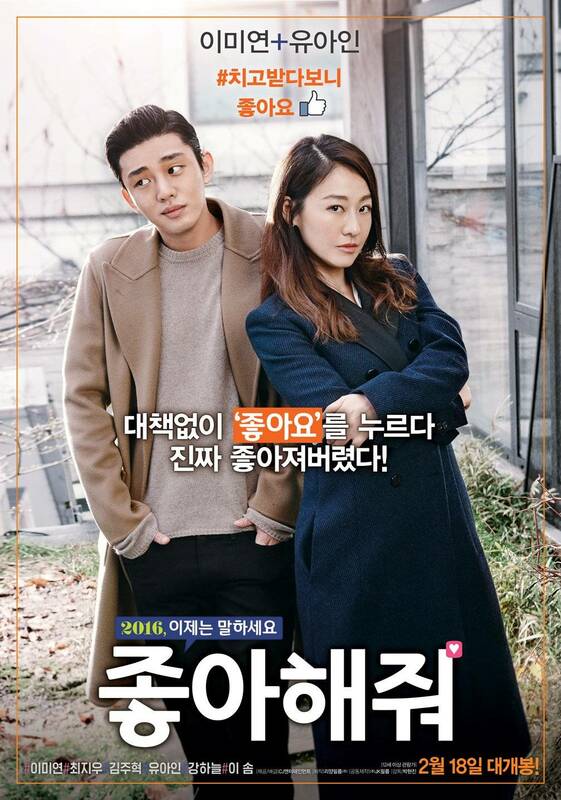 Upcoming Korean movie "Happy Facebook"
Lee Mi-yeon to star in "Happy Facebook"
Will Lee Mi-yeon be Yoo Ah-in's woman? View all 143 pictures for "Like for Likes"